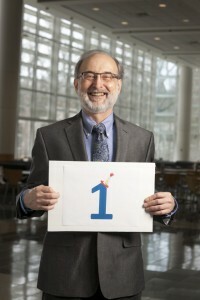 A fond memory: Greg laughing while holding up a #1 sign for our CASE 10 year anniversary count-down. We are deeply saddened that our dear friend and colleague Greg Dees passed away on Friday, December 20, 2013. 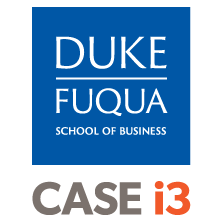 As many know, Greg was not only the co-founder of CASE and CASE i3, but was internationally recognized for founding and developing social entrepreneurship as an academic field, through his work at Duke, Harvard and Stanford Universities. He died at Duke Hospital at age 63 after a significant struggle with several interrelated medical conditions. We will all miss Greg’s generous, kind, and compassionate heart, his humility, his brilliant mind, and so many other gifts he shared with the world. 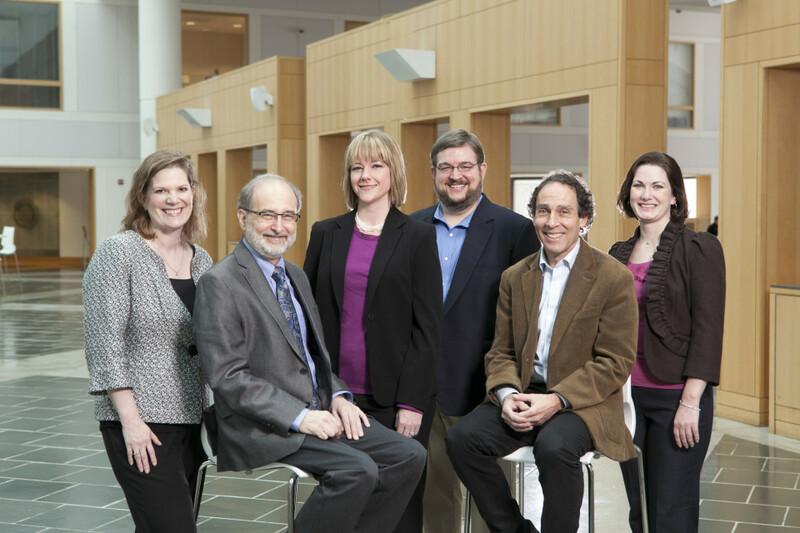 Greg’s family hosted a private memorial service for him in Cincinnati on Thursday December 26, and in February 2014, we held a public memorial service at Duke. His family has created a memorial site to which memories, videos, pictures and stories about Greg can be posted. We welcome family, friends and colleagues from around the world to celebrate and memorialize him there with us.